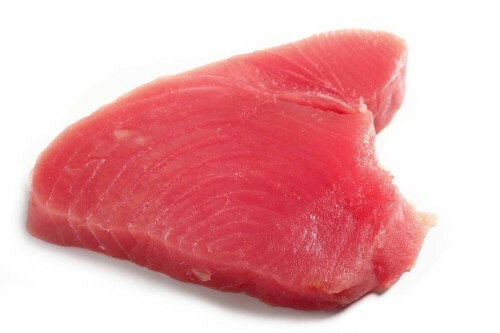 FFillet of wild tuna caught by hooks in the seas of British Columbia (Canada) and Washington State (USA) seas. Exclusive smoking process, as it is customary for all our products, performed with natural procedure by masters artisans in the land of origin and with aromatic Canadians woods. It is worked without dyes or preservatives. It is sold in pieces ready to use raging in weight from 700g. to about 1 kilo. Shelf Life: 1 year from date of packaging.